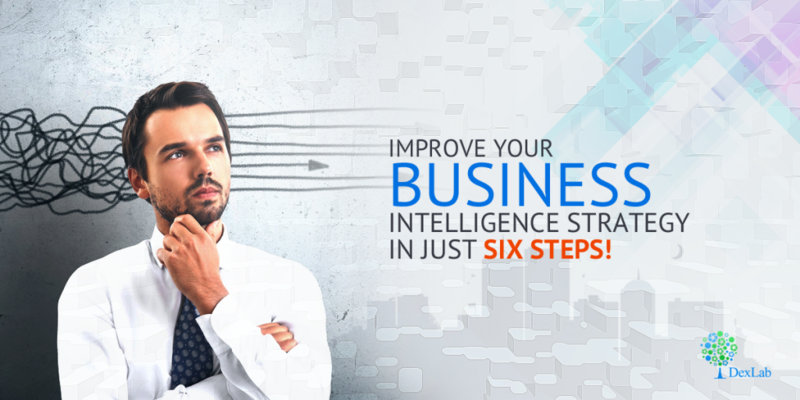 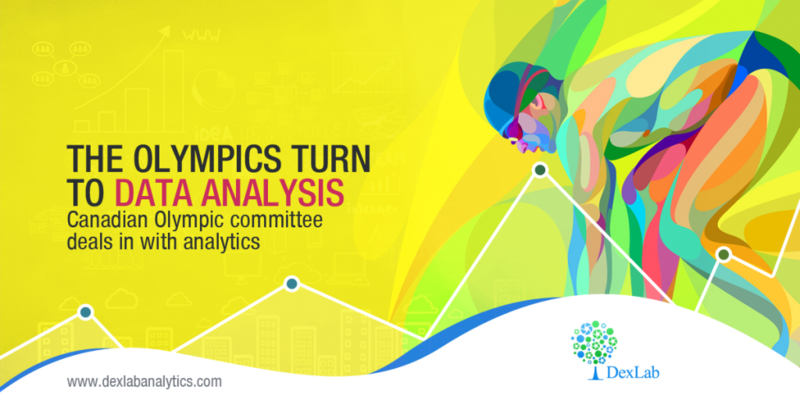 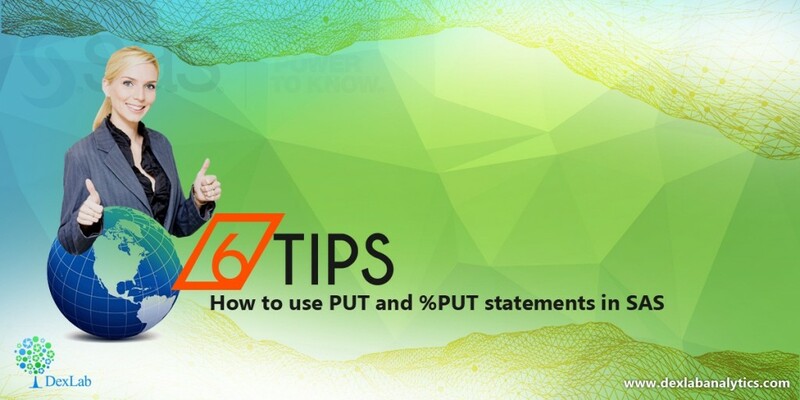 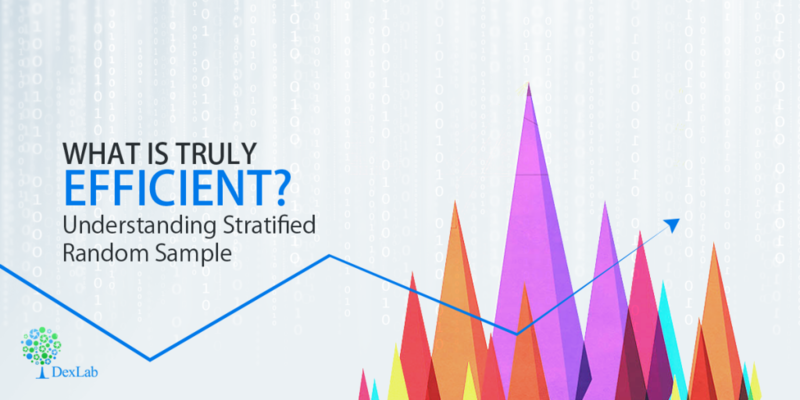 Improve Your Business Intelligence Strategy In Just Six Steps! 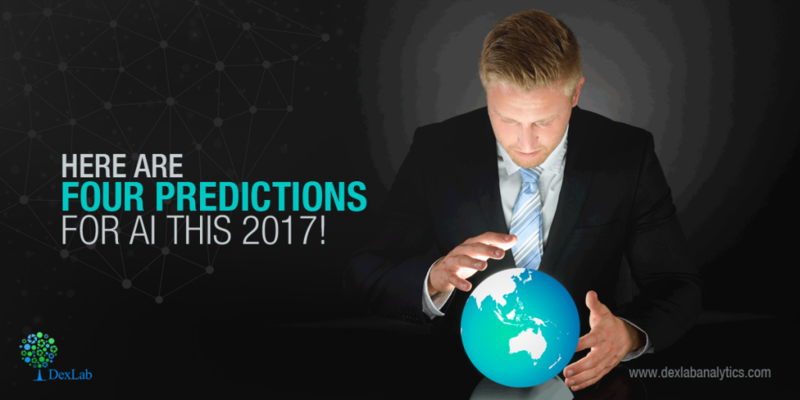 Here Are Four Predictions For AI This 2017! 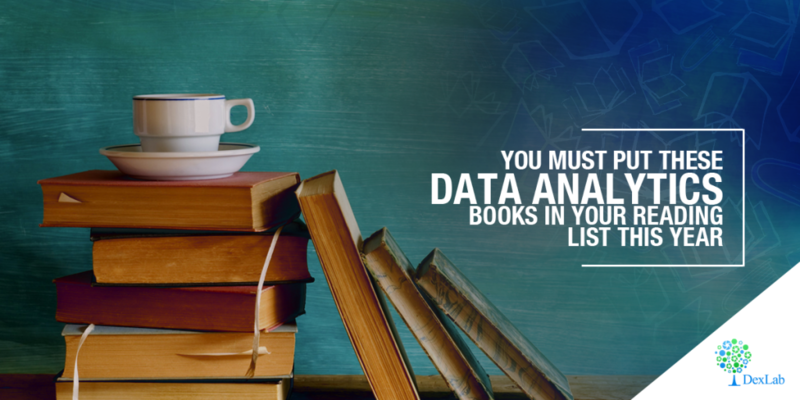 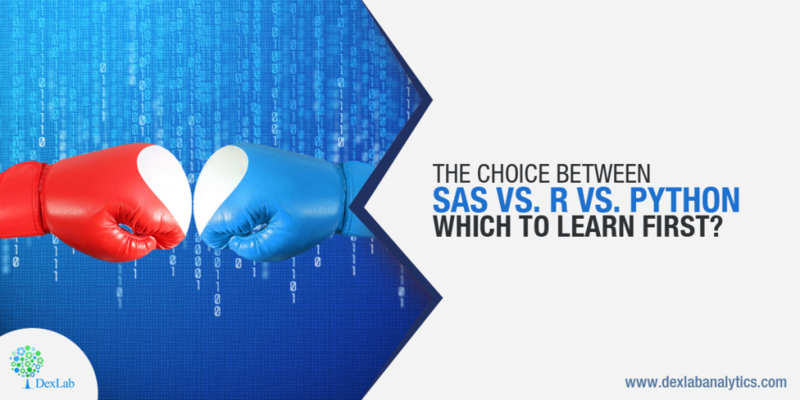 The Choice Between SAS Vs. R Vs. Python: Which to Learn First?